''coz we are ravers and that's the way it is!'' MC Deverstate, Inspiration and Doug Horizon coming at you with 'ITS LIKE THAT'. 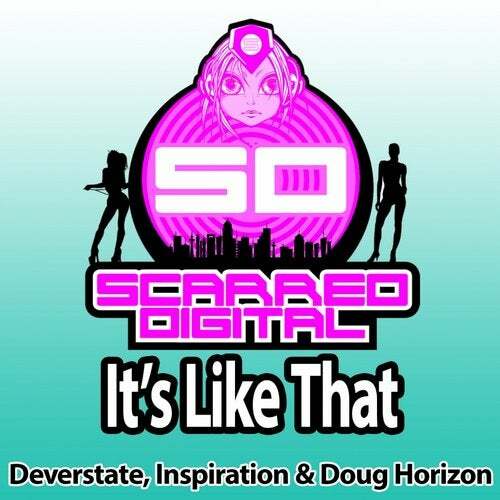 In the top 5 winning tracks from the Future State Music Album & Scarred Digital producer competition album, this release is HUGE with catchy lyrics that sum up the ravers way of life!